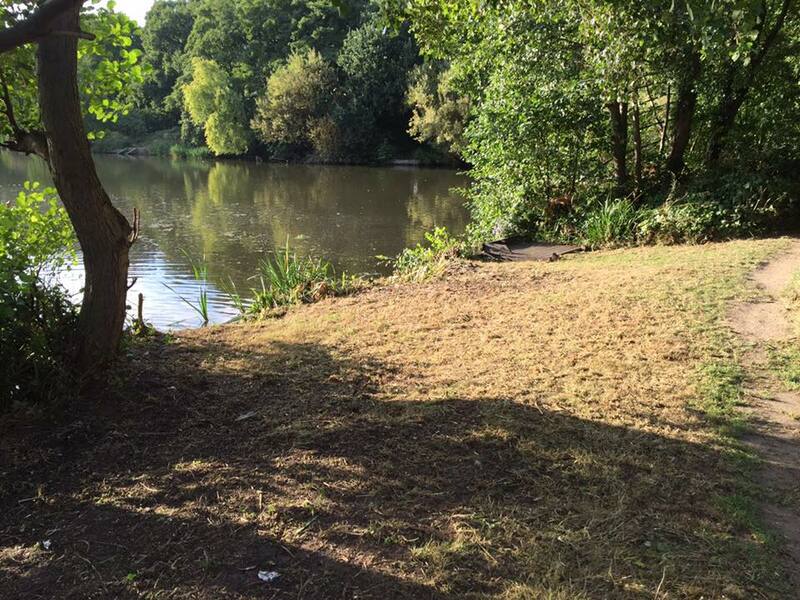 Founder of Green Elite Landscaping, Graeme McNeill, grew up next to Boxers Lake in Oakwood and watched over time as its beauty slowly decline to a point where he felt compelled to do something about it. 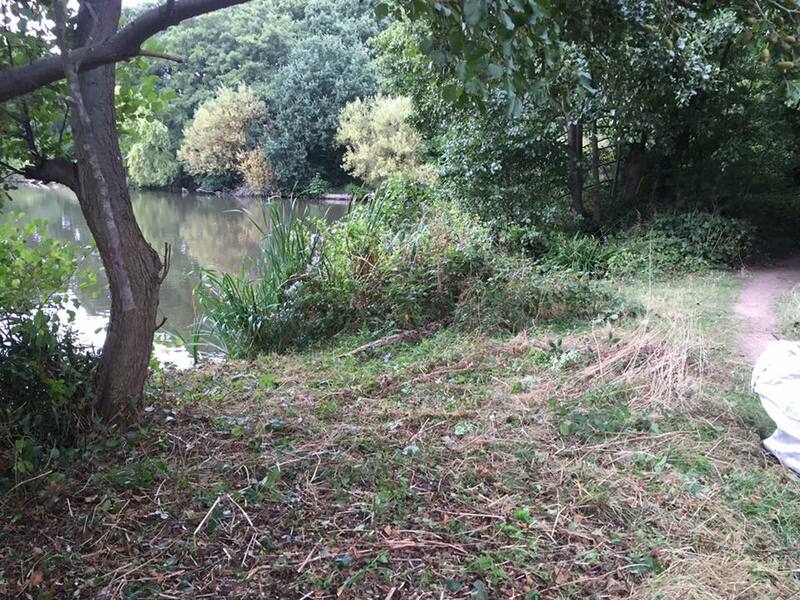 The park had previously been maintained by the local Angling Association, however due to unforeseen circumstance, the regular groundwork had stopped and the park started to suffer. So in 2016 Graeme embarked on a mission to bring this much loved corner of North London back to its former glory. 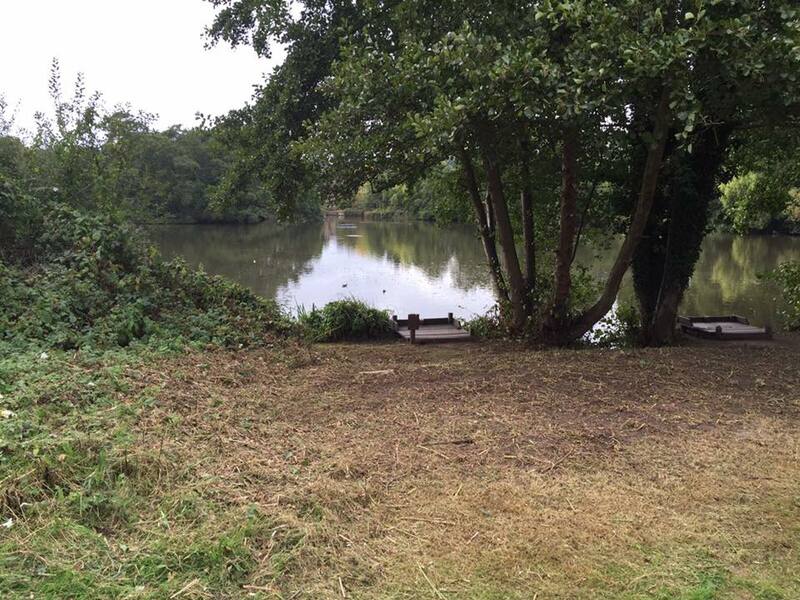 Working with his team, all the overgrown parts of the park were trimmed back, surrounding woodland was tidied and parts of the lake's bank were repaired. Green Elite continues to look after the park as an ongoing passion and is keen to see it remain one of London's most beautiful places to visit. Find out more about the park here. Get in touch if you have any areas of wildlife that you'd like Green Elite to assist with.